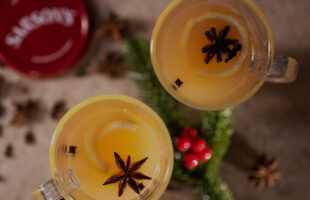 Explore our range of malt vinegars, including distilled and extra strong. 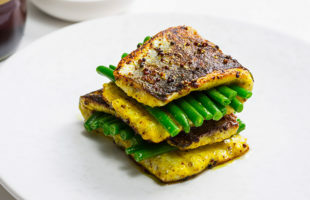 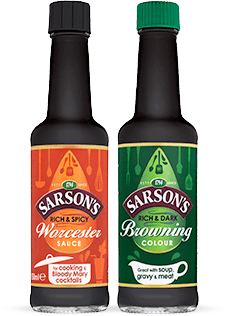 Great for using as a base for sauces or marinades, or sprinkling over chips! 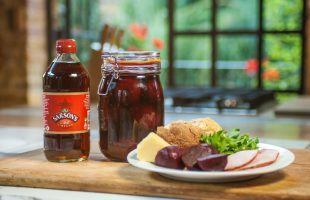 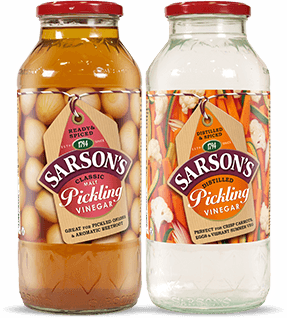 Sarson’s Malt Vinegar has been brewed and matured in vats using a traditional process. 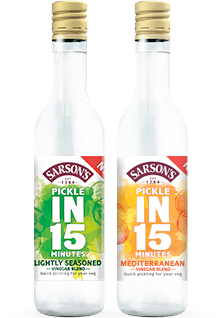 Sarson’s Distilled Malt Vinegar has been brewed and matured in vats using a traditional process.